Chris Vaughan is from Medford NJ. He was the NVL Rookie of the year 2016. Chris’s best finish was a 3rd in the NVL Hermosa 2016 tournament. In college he was a 2 time All American for Stevens Institute of Technology where he also won a National Championship. 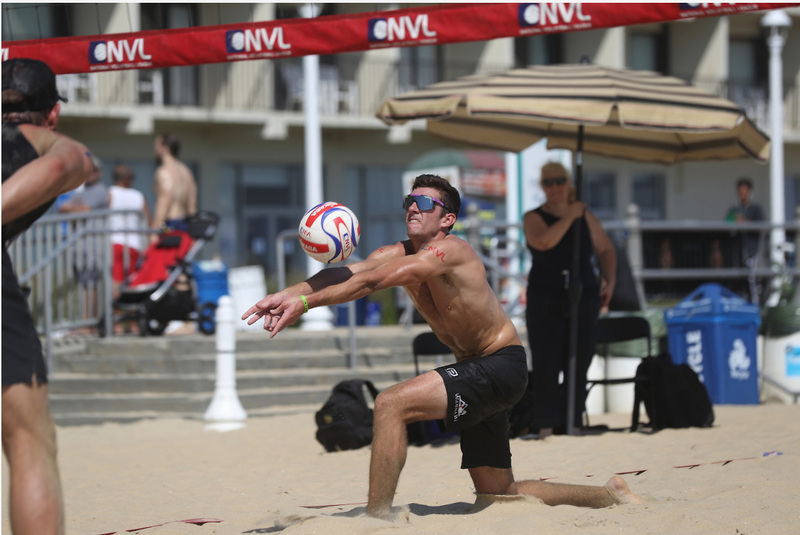 Chris was trained by the prestigious volleyball club “Quandomania” located in southern New Jersey. Chris almost always has his harmonica on him, and dares you to challenge him to a game of foosball.